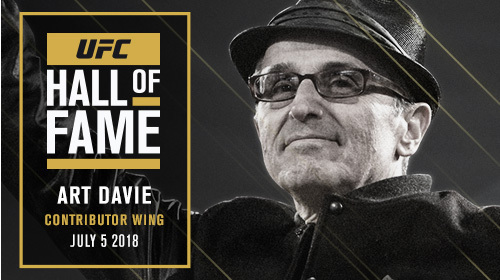 As part of the UFC’s 25th Anniversary celebrations, UFC creator and co-founder Art Davie will be inducted into the UFC Hall of Fame. 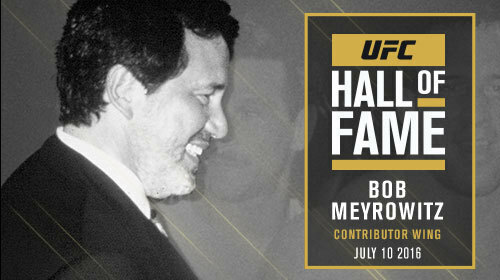 A co-owner of the original incarnation of the UFC Davie, 71, is widely credited as one of the most important figures in the history of the sport. 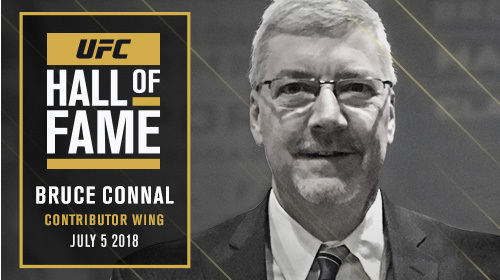 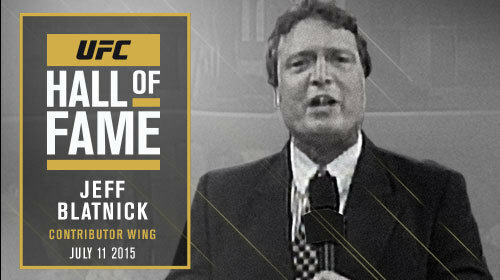 Bruce Connal takes his rightful place in the contributor wing of the UFC Hall of Fame. 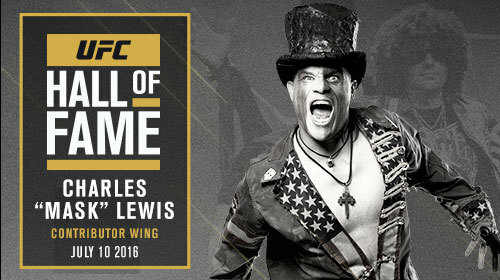 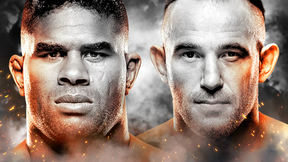 The first non-participant to be inducted in the UFC Hall of Fame, the man known to millions of fans as “Mask” – Charles Lewis – captured the zeitgeist of the emerging sport of MMA before his tragic passing in 2009.